2015 BORDEAUX FUTURES are now available at all of SPEC’s Fine Wine Stores. This offer includes all of the 2015 vintage wines we have for sale. 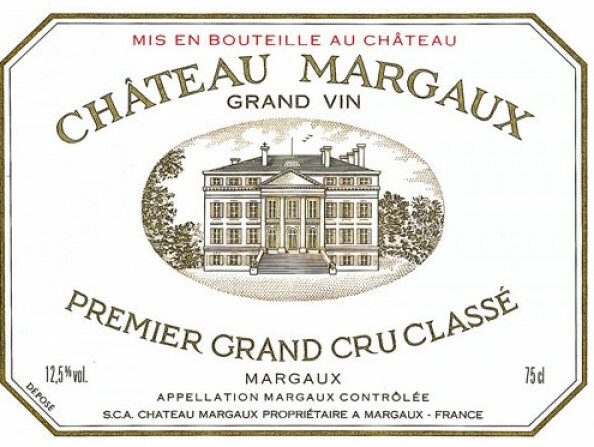 Please click below for our most recent 2015 BORDEAUX FUTURES offer. Please click below here for Spec’s fine wine buyer Bear Dalton’s coverage of the excellent 2015 Bordeaux vintage. Please see your Spec’s fine wine consultant to order.